For nearly 100 years, companies across the globe have trusted Karr Ellis for their freight forwarding needs. The members of our team have decades of experience, ensuring your shipment is handled professionally, responsibly and at a cost-effective rate. Whether shipping multiple containers, refrigerated shipments or partial containers, we can help. From point of origin to final destination, we have you covered. 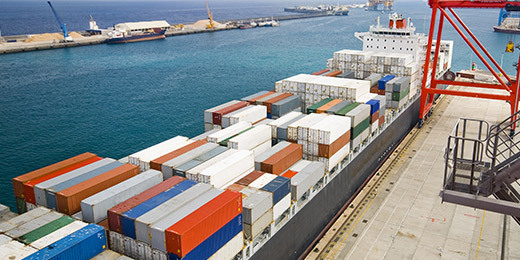 Rely on our customs brokerage services to expedite your customs clearance. 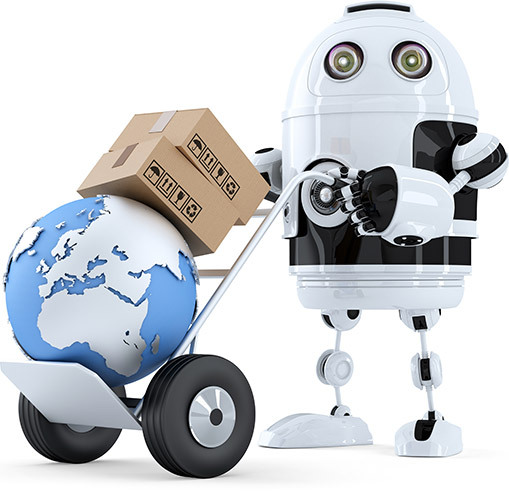 Whether you are looking for shipments by ocean, road or air, Karr Ellis is the choice for you. About Karr, Ellis & Co., Inc. Founded in 1919, Karr, Ellis & Co. has built an outstanding reputation as a leader in the International Freight Forwarding Industry. The Company formula for success is nearly 100 years of experience combined with modern business methods and technology. In other words, we are an established firm with young ideas. We are an established firm with young ideas! A reliable customs brokerage partner – one with nearly 100 years experience – to help you through the complexity of the supply chain, tariffs, duties, declared values, duty drawback and more. 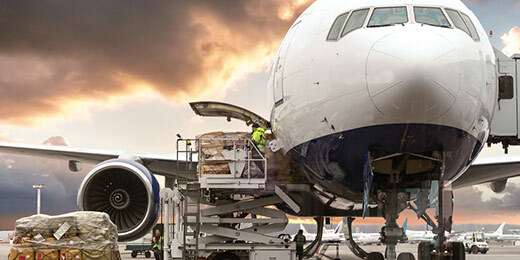 Karr Ellis offers discounted air freight consolidation services made possible by our volume buying power and deep industry contacts. Karr Ellis offers cost effective full container load and less than container load consolidation services worldwide through its NVOCC subsidiary, Sea Track Consolidators. 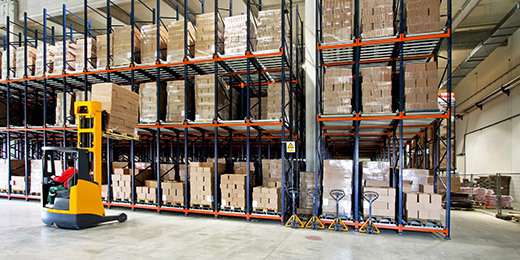 For nearly 100 years, Karr Ellis has provided the complete solution to its clients, including warehousing, distribution and pick / pack / ship services.